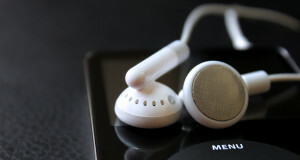 Here are our audio productions which include music and sermons. To download, please visit our SoundCloud page. 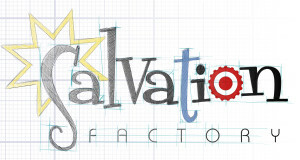 Here you will find creative graphics and designs which can be used to help promote Salvationism. Looking for great tools to use in mission and discipleship? 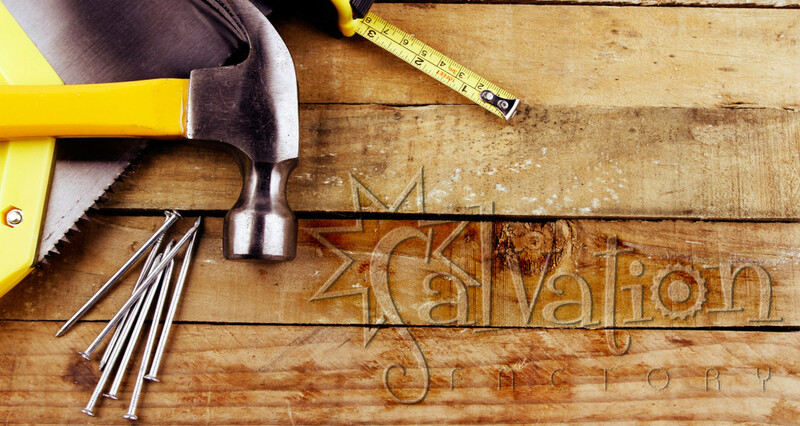 Click here to download free Salvationist tools to aid you in ministry. These are the selections of our video productions. To view and download more videos, please visit our Vimeo page.